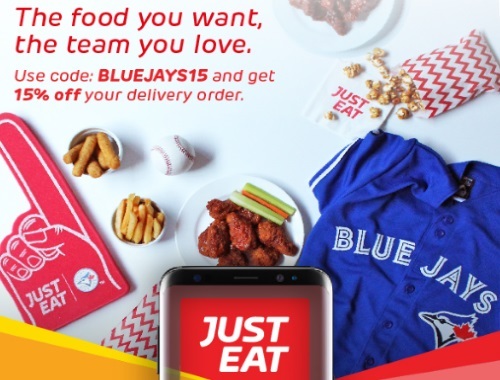 JustEat is offering 15% off your food delivery order this weekend! The food you want, the team you love. Enter the promo code BLUEJAYS15 at checkout to get the discount. Offer ends October 1 2017. If you're new to JustEat, sign up through us and get a $5 credit here.